Did you know a deadline was an actual line on a printing press and anything that was typeset after that line would be cut off? Turns out, much of our journalism vernacular comes from the printing presses of a bygone era. Did you know a deadline was an actual line on a printing press and anything that was typeset after that line would be cut off? Or that a “slug” wasn’t just the name of a story? 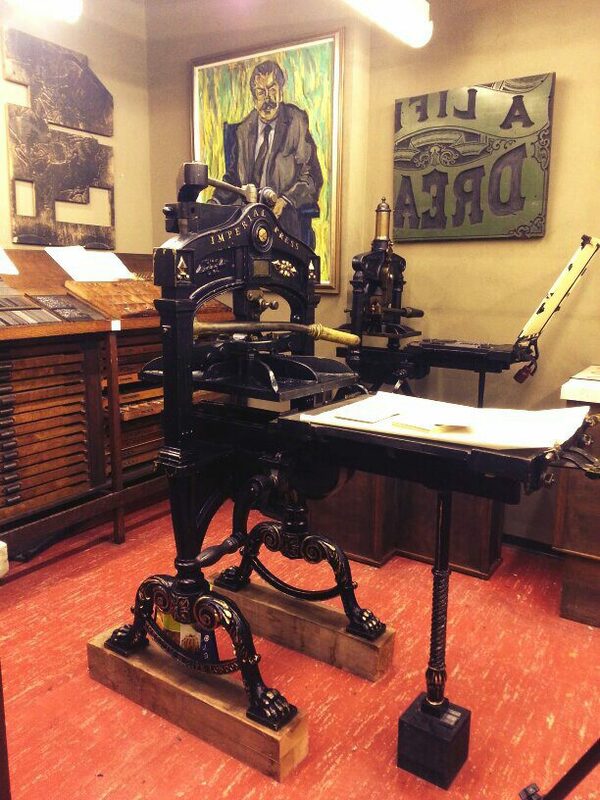 Turns out, much of our journalism vernacular comes from the printing presses of a bygone era. CBC reporter Jody Porter walked J-Source through the printing press process at University of Toronto’s Massey College, where she apprenticed while on a fellowship.